Our 419 Fund Team Members pray fo r our funding opportunities daily! That’s another difference between us and other crowdfunding sites; we know the power of Prayer. Adoration – the act of paying honor, as to a divine being; worship. Confession – acknowledgment or disclosure of sin or sinfulness. Thanksgiving – the act of giving thanks; grateful acknowledgment of benefits or favors, especially to God. Supplication – humble prayer, entreaty, or petition. Prayer brings results. 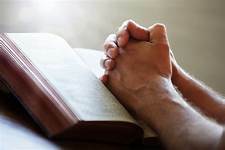 Specifically faithful prayer by righteous men or women who are praying for God’s Will to be done. We must keep in mind that God sees the whole picture. We only see a snippet in time, and that He weaves it all together perfectly. We are Christians here to help Christians in their time of need. Let us help and pray for you. 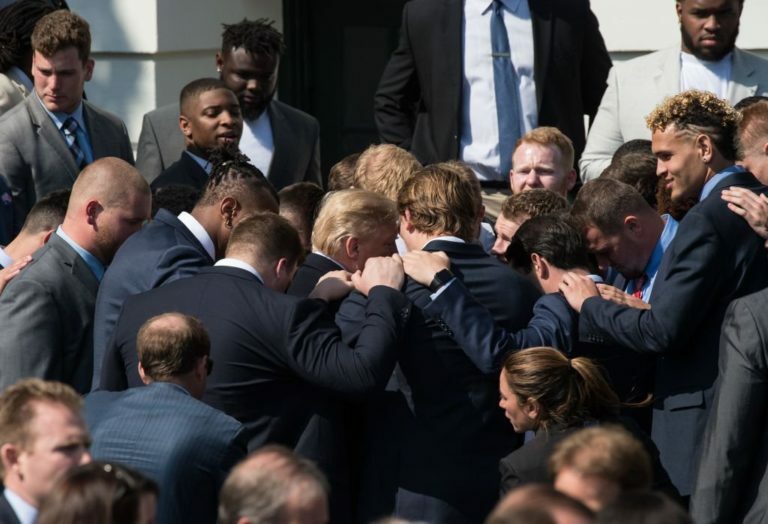 The featured picture is the Alabama Crimson Tide Championship Football team when they visited the White House. 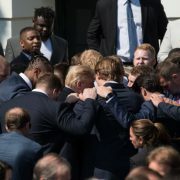 They asked if they could pray with President Trump.